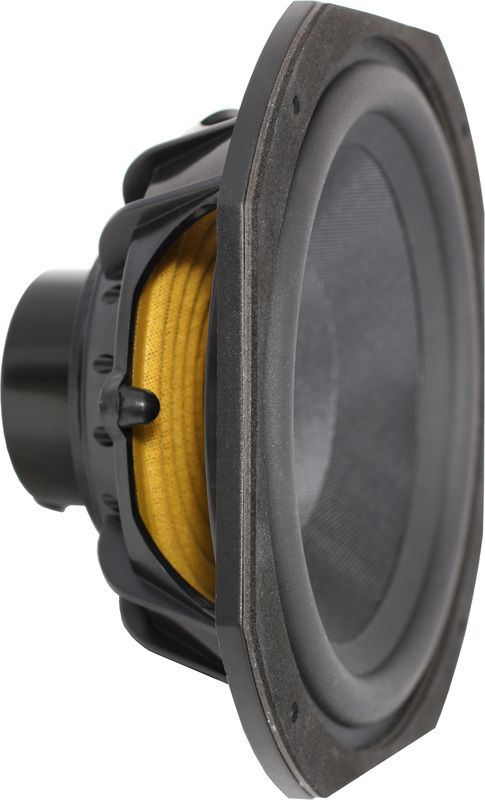 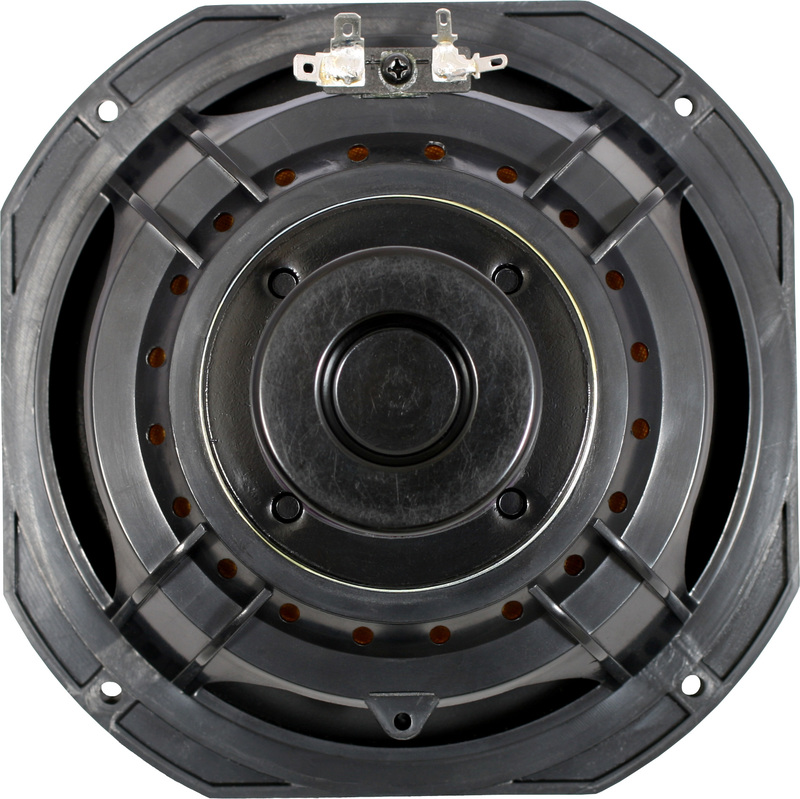 The NEOLITE 6.5" Woofer features a 3.4oz Neodymium magnet mounted on an ABS plastic basket. 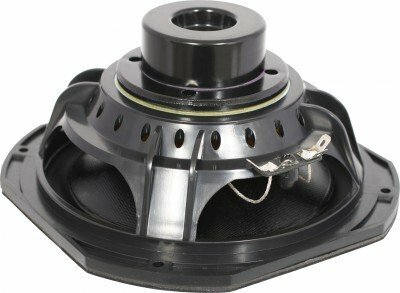 The high excursion cone and thick surround allow for low frequencies to be produced cleanly. 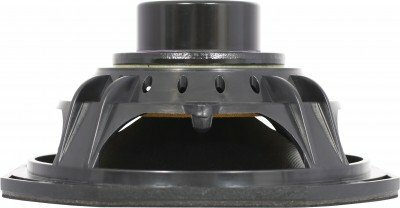 The voice coil gap contains Ferro Fluid to provide advanced cooling and dependability. 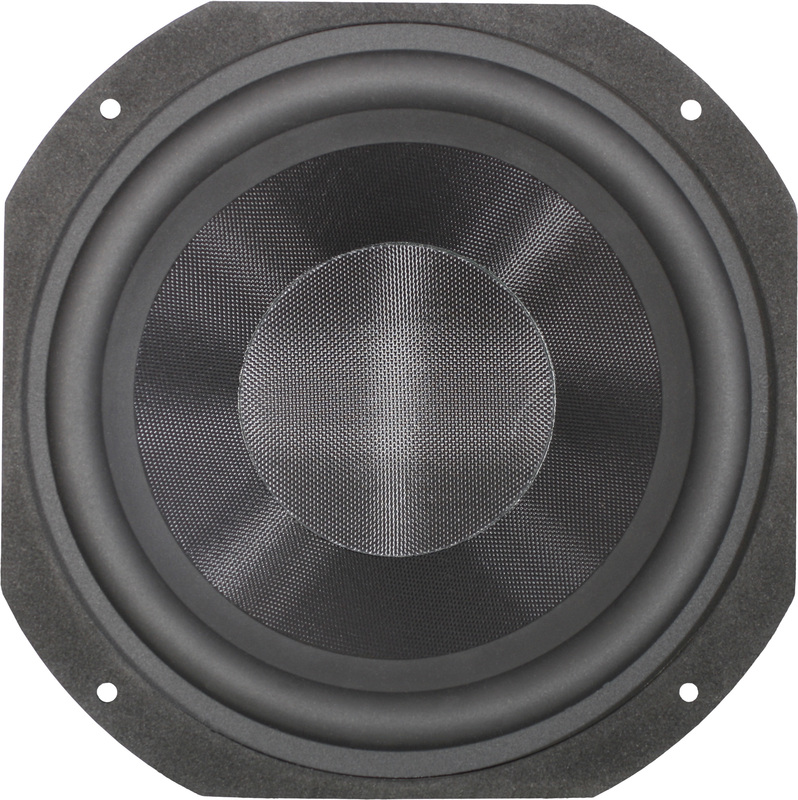 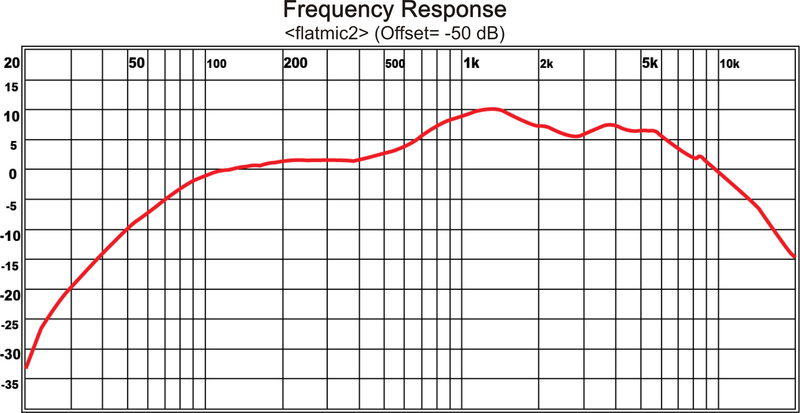 The NEOLITE 6.5" has a frequency range of 50-8kHz with a sensitivity of 88dB, 1W/1M. 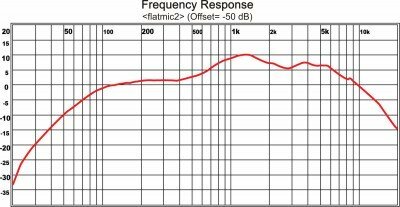 Direct replacement for the PA6S & PA6SR Speakers.